“ Early to bed, and early to rise, makes a man healthy and wise” Quite correctly said by Benjamin Franklin, between 10 pm to 2 am the body detoxifies and heals itself. Most of the cells are repaired and rejuvenated at that time. Regular physical activity helps to keep you fit, at the same time perspiration, releases all the toxins stored in the skin and internal organs. 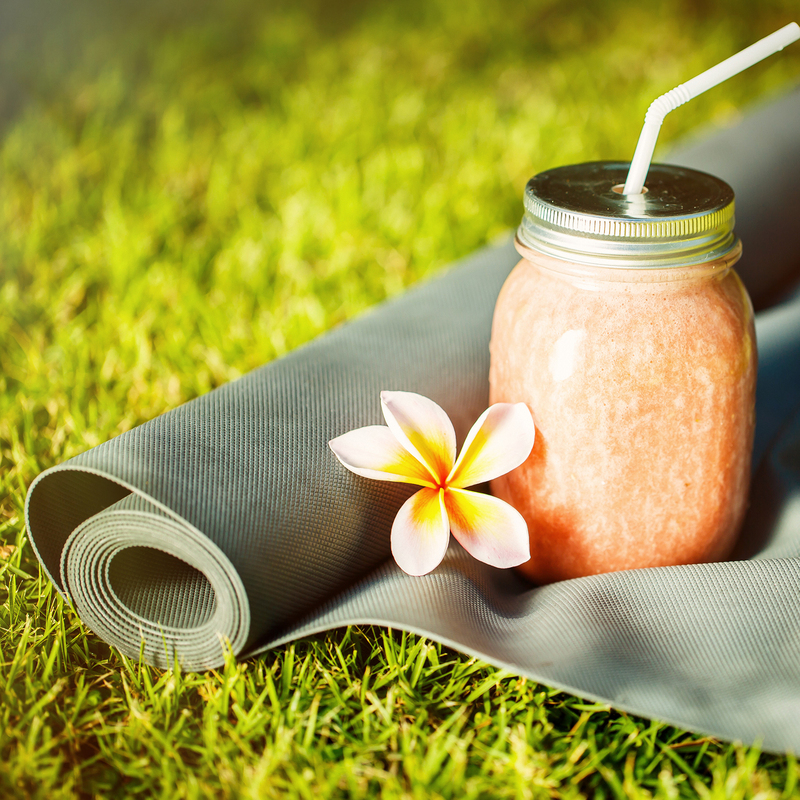 Some yoga poses are also known to stimulate specific organs and can support detoxification. Fasting for 24 or 36 hours is also known as a way to detoxify. 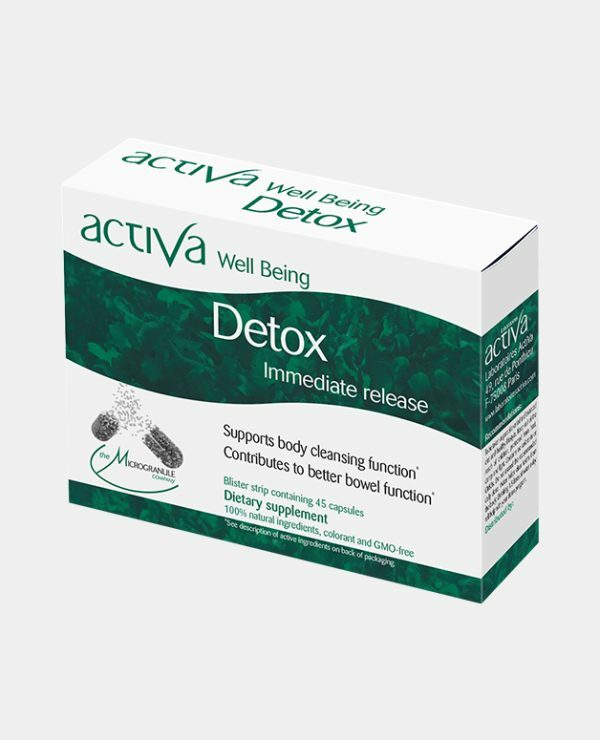 This provides the body with some essential time to clean itself, rejuvenate and gives the digestive system some relief. Teeth brushing and cleaning the tongue in the morning clears out the toxin coating and is important for personal hygiene. Oil pulling with coconut oil is often used to extract toxins. 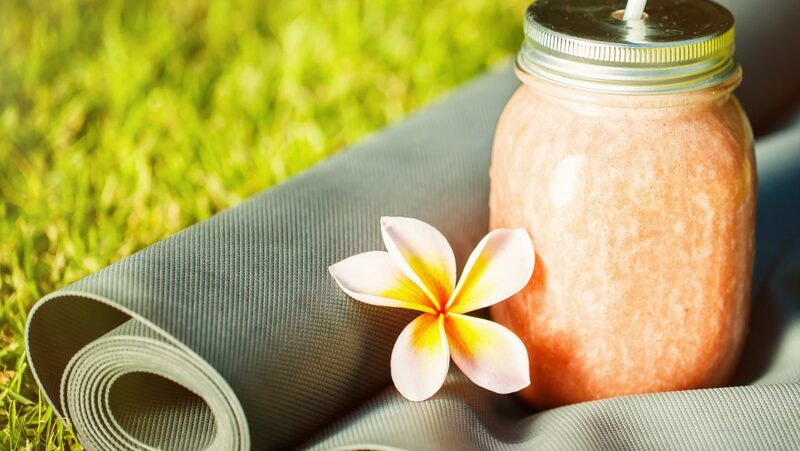 For bathing, using natural/herbal products like gram flour, honey, lemon and milk can help. If you juice, watch the amount of fruits as they can raise your blood sugar. 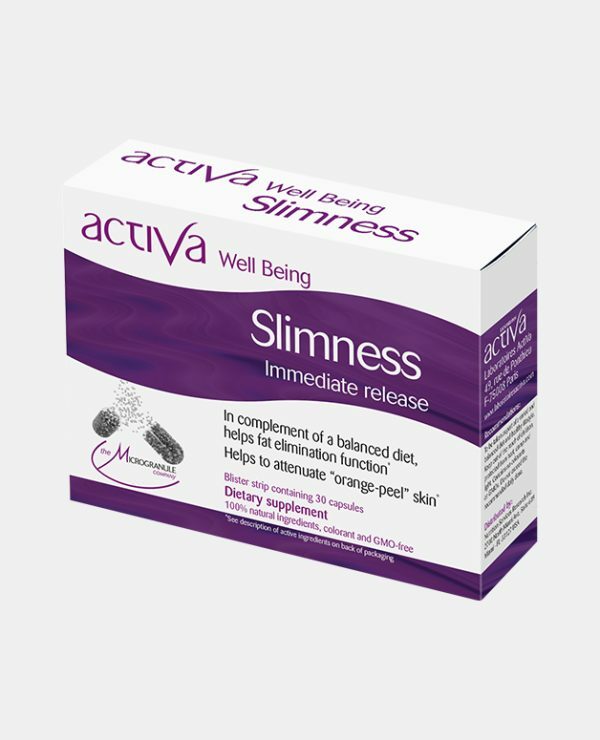 Seaweeds such as fucus, Ascophyllum and kelp are rich in vitamins, trace elements, micro minerals and amino-acids, which help replenish the loss of nutrients that can happen during a detoxification program. Seaweeds are known to restore the digestive flora thereby improving the bowel functions. A variety of seaweeds demonstrate appetite reduction and weight loss properties too. Algin, in particular, has great therapeutic properties as a strong metal detoxifying agent. When consumed as a component of edible brown seaweed, sodium alginate or algin powder, it can bind the heavy metals along the food stream and small intestine and carry them out of the body in the form of stool. This undoubtedly is one of the very effective ways to remove hazardous metals, which could damage the kidney in the long run. Ganban Yoku is a well-established therapy from Japan, using an antioxidant technology to neutralise the effects of free radicals. The treatment provides a detox benefit while being anti-oxidant. You lay on antioxidant beds made of carefully treated ceramic tiles which release great amounts of Far Infrared Rays and Negative Ions which are then absorbed through the skin and the air breathed in. This will help your body reduce stress. No massage is required. The treatment lasts for about 1 hour. You rest and relax in specially constructed rooms. The treatment feels like a sauna, with the benefits of a detoxification! Ganban Yoku therapy is available in Singapore at Antioxidant wellness Spa Centre in upper Thomson. 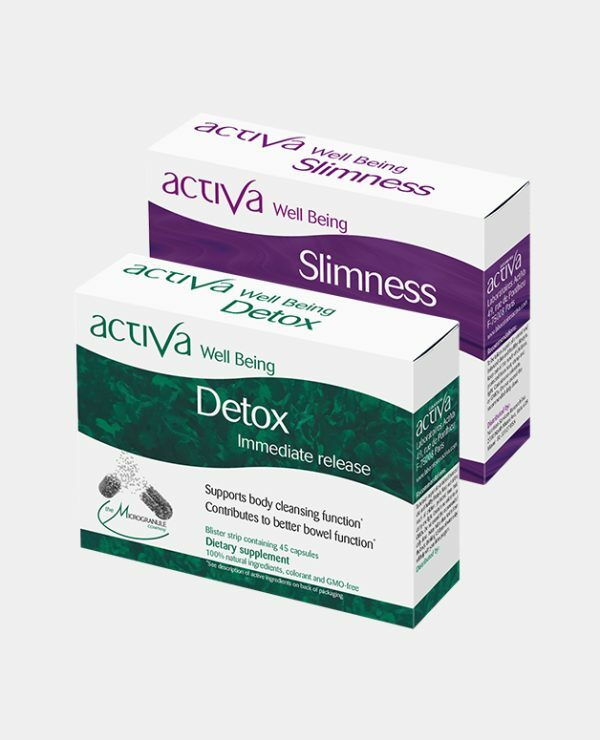 In conclusion, detoxification helps reduce fat storage, provides a proper amount of oxygen to the tissues to breathe, clear the skin, guts and other physiological functions and the most important of all improves and maintains a steady flow of blood.